Most visitors to the Acropolis in Athens pause to wonder how the large marble pieces were hauled up the sacred mount. In fact, even with today's far more advanced construction equipment, it would be impossible to match the precision with which the ancient builders built the imposing structures of the Parthenon in just eight years! 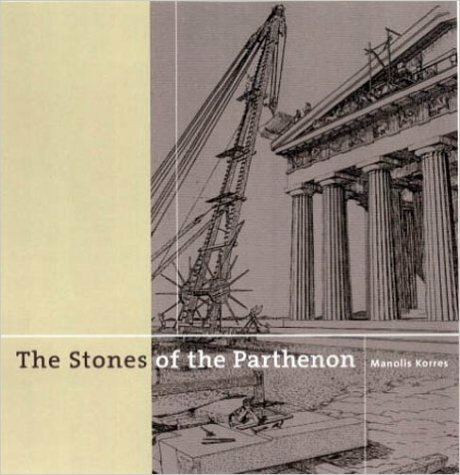 The Stones of the Parthenon is a riveting investigation of the technological achievements of the ancient Greeks. This highly readable account explains how an 11-ton Doric column capital was quarried and transported to Athens. The author's intricate line drawings clearly illustrate the methods and tools employed in the accomplishment of this feat of ancient craftsmanship.